In light of the recent Grab-Uber merger, a similar ride-hailing company have used this opportunity to launch their own service similar to the giants’. However, it doesn’t feel like the monopoly is threatened. 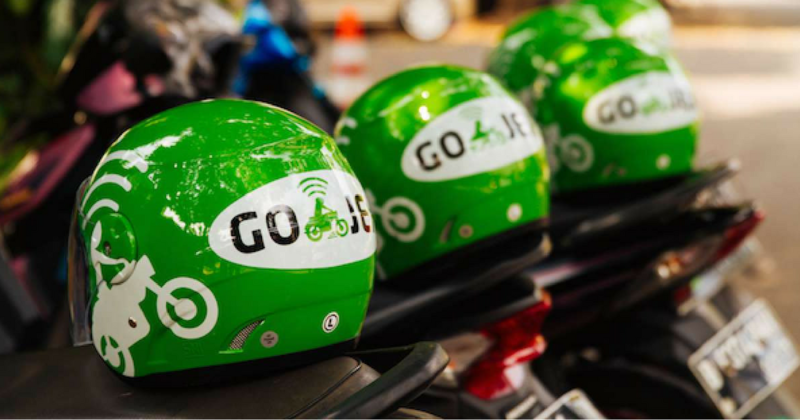 Now, Grab’s Southeast Asian rival, Go-Jek has dropped a hint on its plans in the region, as a shareholder revealed to The Straits Times that it has “plans to expand to Singapore, the Philippines, Thailand, and Vietnam this year”, according to TNP. 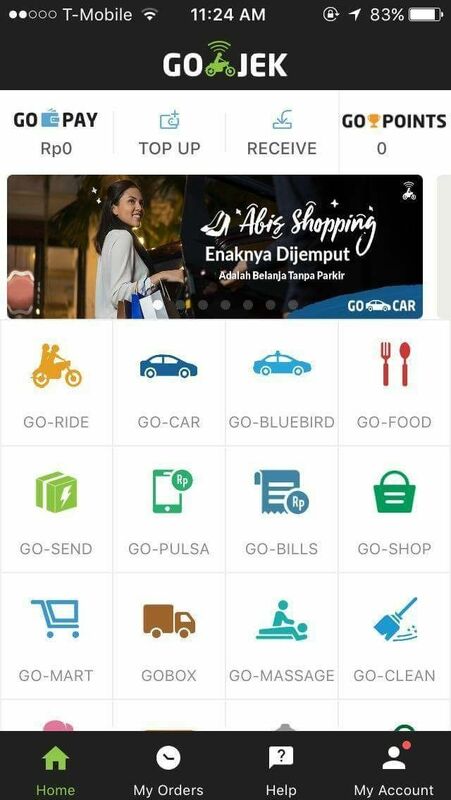 The Indonesia-based bike-hailing company will be launching its Go-Car service to Singapore, which works like the GrabCar and UberX services and allows cash and card payments. 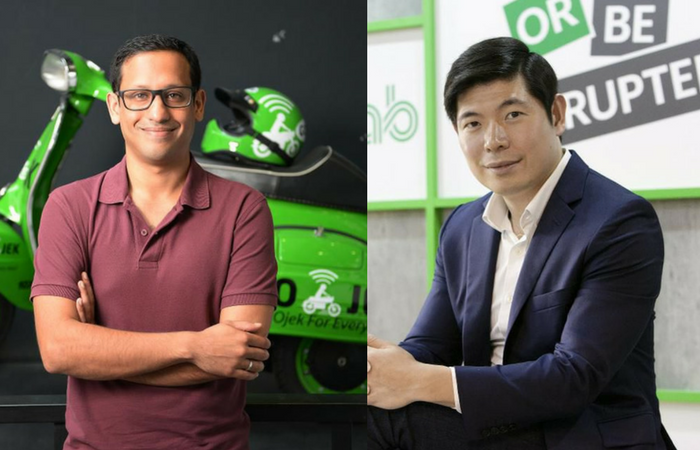 It’s a well-known fact that Go-Jek’s founder, Nadiem Makarim, and Grab’s Anthony Tan were classmates at Harvard Business School. After news of the merger, Go-Jek had published a tribute to Uber, thanking them for the work and impact they have made in the region. With this move, it seems the tension between the two companies is getting increasingly apparent. As the Competition Commissions of Singapore conducts its investigation on Uber’s acquisition, will the launch of the Go-Car service affect the interim measures they have proposed? Last year, when Go-Jek opened an office in Singapore, we speculated that they would be launching their signature motorcycle-taxi service. However, we later found out that the space is used for their data science team. In January this year, it was reported that by Reuters that Go-Jek raised a total of $1.2 billion in a funding led by Google, Temasek Holdings, and Chinese e-commerce platform Meituan-Dianping. All these point to the increasing demand of such services in Southeast Asia, where there are 640 million people to serve, according to Reuters. It added that it has also increased its offerings to include digital payments, food delivery, shopping, and cleaning, just to name a few. Perhaps, all of their services except their bike-taxi service will come to Singapore following a successful uptake with Go-Car?